BowlsComps are excited to announce we have teamed up with one of the countries top players, Greg Smith, for the 2016 season. 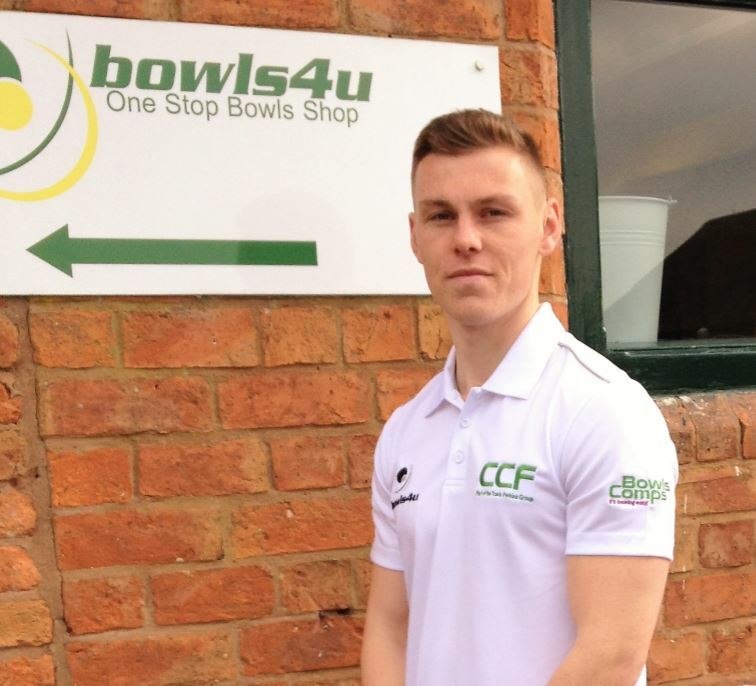 Greg will be an ambassador of the site and will wear clothing sporting the BowlsComps logo in all the competitions he enters during the season. If you would like to find out more about becoming a sponsored player then please get in touch.